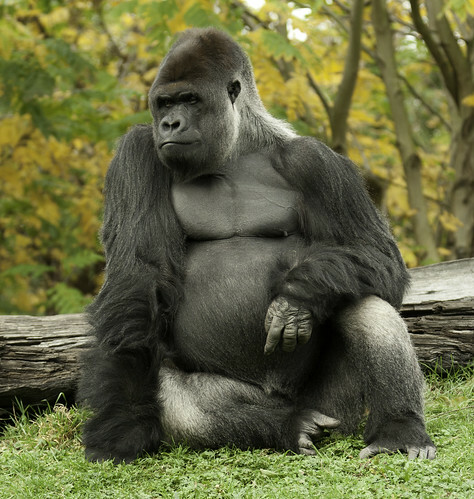 You don’t have to be an 800 pound gorilla to provide a quality product and make an impact in the CRM software industry. In fact, pure play CRM solution provider Commence Corporation has been doing it for more than two decades and has a large and rapidly growing customer base. “The rapid evolution of cloud computing means that smaller organizations like Commence can build software solutions using the same underlying architecture as enterprise software companies like Microsoft, Oracle or Salesforce.com” continued Pape. “The functionality may be different and that’s exactly why companies like Commence can be a better fit for the small to mid-size business sector we serve. While the enterprise companies are focused on addressing multi-language requirements, high transaction volumes, and integration with ERP and other disparate systems, companies like Commence are focused on delivering a CRM solution that’s comprehensive, but also easy to use and affordable. It’s our core competency and what has differentiated Commence CRM for the past two decades” says Pape. This does not mean you should not buy a CRM solution from companies like Microsoft. It simply means that a pure play CRM solution provider like Commence CRM, that is laser focused on providing an excellent product and service, returns exceptional value to customers in the small to mid-size sector. Image by Roger Luijten on Flickr under Creative Commons license.